Perfectly maintained Sunseeker Portofino 53, ready for the season. 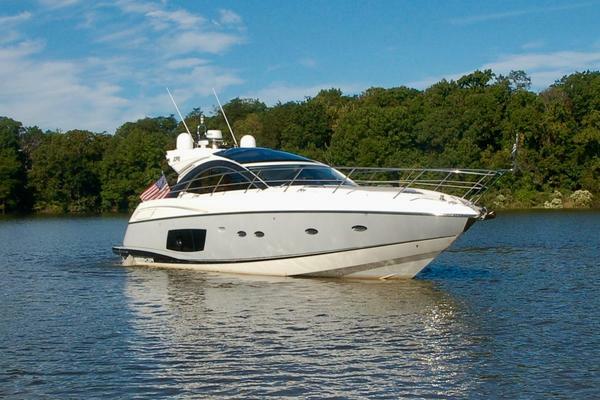 United Yacht Sales New Jersey would love to guide you through a personal showing of this 55' Sunseeker Portofino 53 2007. This yacht for sale is located in Port Grimaud France and priced at $315,000. For a showing please contact us by filling out the form on this page and we will get back to you shortly! 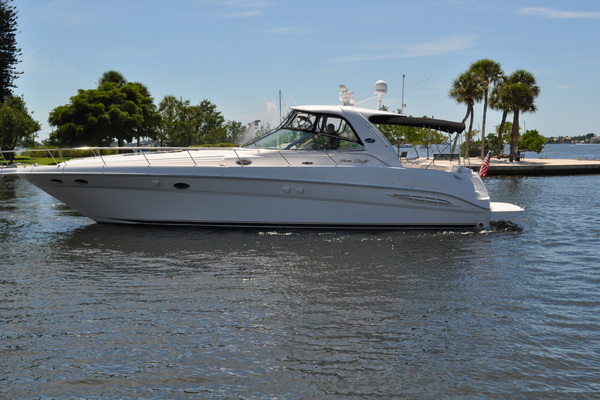 Equally rewarding as an extended cruiser or a family day boat, the Portofino 53 has top speeds of 35 knots and a range of up to 300 miles, putting this Sports Cruiser in a league of its own. There is plenty of space to socialise in the aft cockpit and six people can be accommodated in complete comfort in the Portofino's three plush cabins.